Ben Schwefel is an associate attorney with Bohm Wildish & Matsen, LLP. Ben works with individuals, families, trustees, executors, personal representatives, and small business owners, with his primary areas of practice including: estate planning, asset protection, business formation, trust administration, probate, and trust litigation. 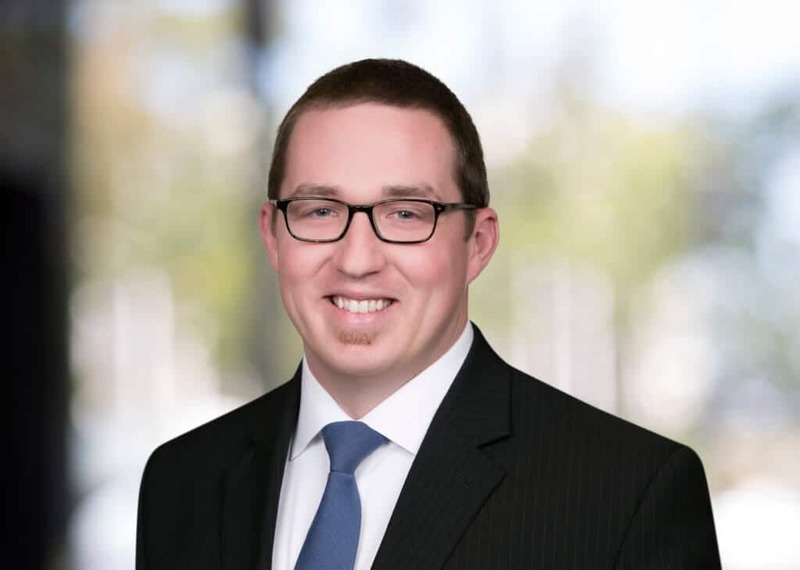 Prior to joining the firm, Ben was an associate attorney at a San Diego-based boutique law firm where he assisted small businesses, nonprofit organizations, and individuals with their business and estate planning needs. Ben earned his undergraduate degree from the University of California, San Diego and his law degree from University of San Diego School of Law. During law school, Ben received the Albert and Mae Lee Memorial Scholarship (recognizing strong scholastic ability and outstanding moral character), served as the Comments Editor for the San Diego Journal of Climate & Energy Law, and authored a student comment selected for publication (6 San Diego J. Climate & Energy L. 247 (2015)). He is also an active member of the Young Lawyers Division and Trust & Estates Section of the Orange County Bar Association, the Orange County Chapter of the USD Law Alumni Association, and Christian Legal Society. Outside of the office, Ben is active in his local church and enjoys exploring Southern California with his wife and newly-rescued basset hound.